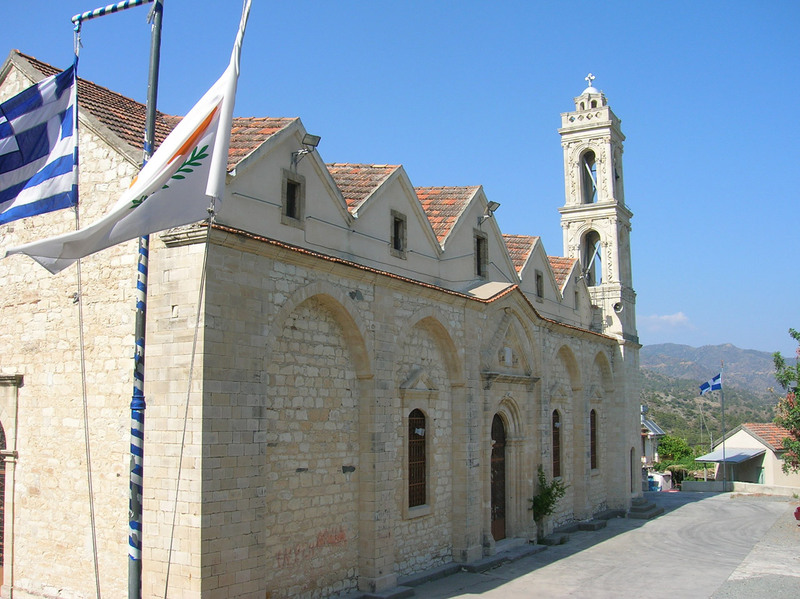 Ayios (Saint) Mamas is a small village within Commandaria region in Cyprus. 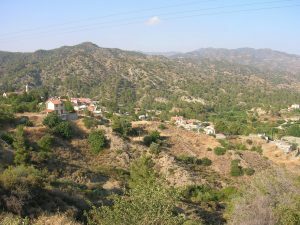 It is located North of Limasssol Town and South of Troodos Massif, a mountain range whose surface layer is mostly basaltic lava rock, and whose maximum elevation is 1953 m (6407 ft). The Village is located in an amphitheatric layout providing to every house a unique view of the surrounding landscape. 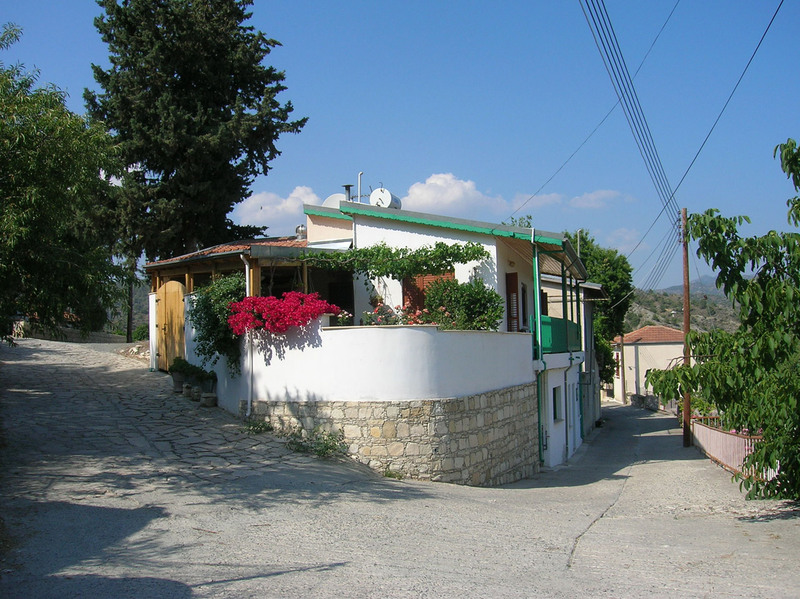 Very near to Ayios Mamas is the tiny village of Kapilio which from the social point of view was integrated with Ayios Mamas. The activity of the inhabitants is agriculture, with the production of Commandaria Wine to have the dominant position among their products. Of course the climate of Ayios Mamas facilitates the production of an impressive range of products beyond grapes, like, almonds, apricots, apples, strawberries, seed, carobs etc. 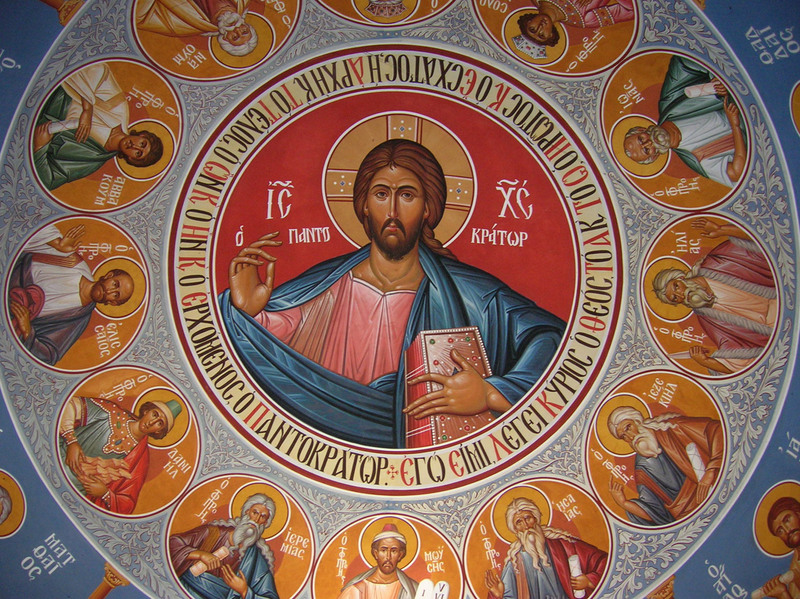 Religion plays a very important role to the lives of the inhabitants. There are four churches within and around the Village. 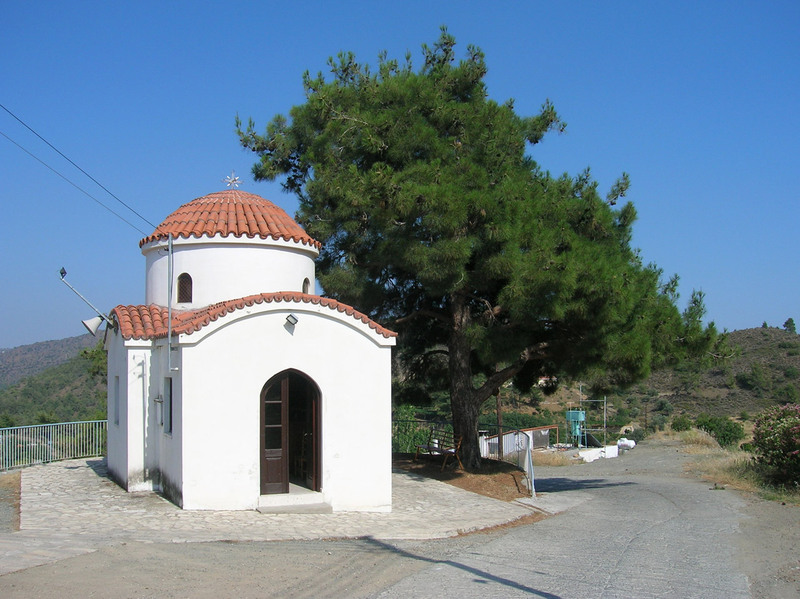 Ayios Mamas church is of course the main landmark but some hundred meters away is the small church of Ayia Paraskevi. Not far from the village a visitor can see the small chapel of Saint George and this of the Saints Silas and Silouanos. 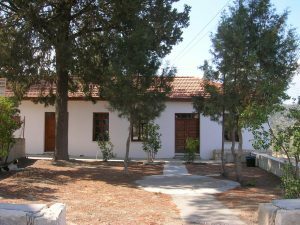 Ayios Mamas participated very actively to the struggle of Cyprus for independence the period 1955 to 1959. Two young men offered their lives to this struggle, Andreas Demetriou and Michael Koukkis. Andreas Demetriou is one of the most known National Heroes of Cyprus. 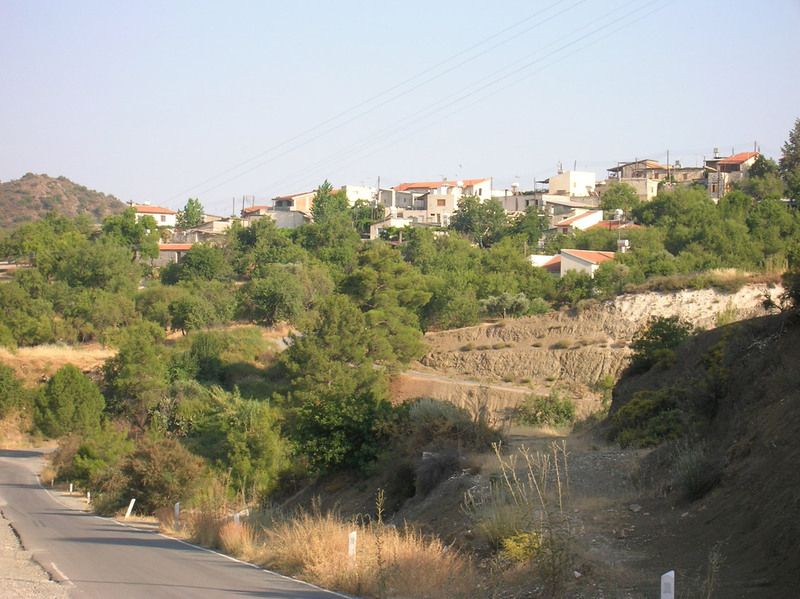 Because of very fortunate circumstances, Ayios Mamas did not have the development of the neighboring villages of Trimiklini, Saittas, Moniatis etc in Seventies and Eighties. 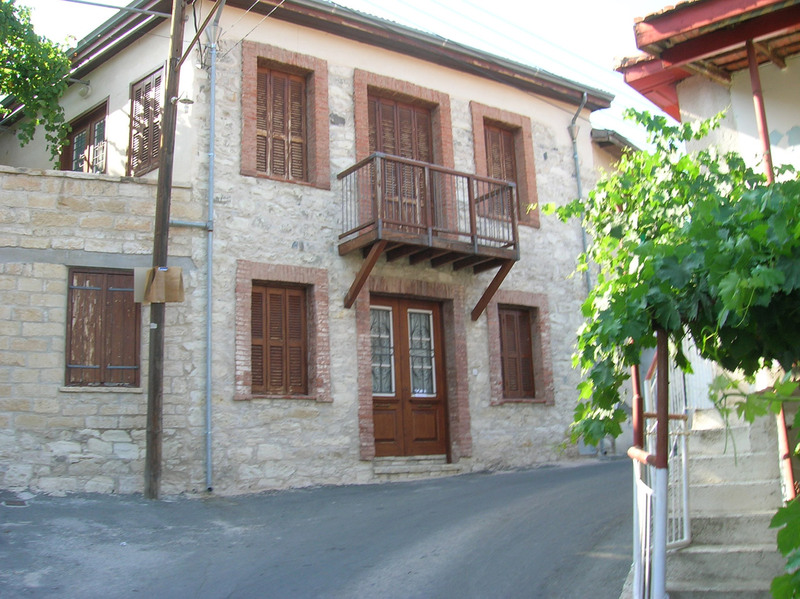 This helped the village to maintain its purity and character. Most of the village core, is now preserved by the Government and already many owners applied for renovation projects in the frame of specific European Community’s Programs for Rural Development. The Village Ayios Mamas gets its name by the Greek Orthodox Saint Mamas. 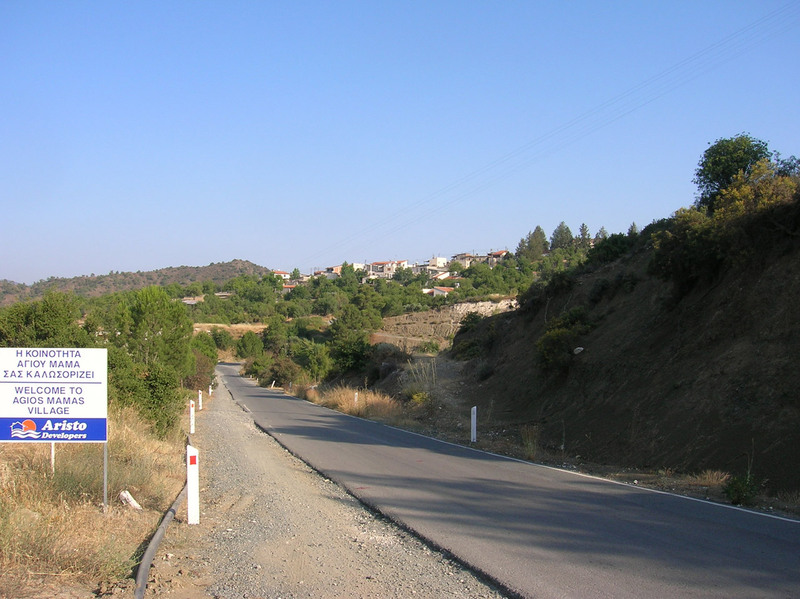 Mamas parents Theodotos and Roufina lived in Gaggra of Paflagonia during the reign of emperor Aurilianos (270 – 275 AD) who exercised a systematic campaign against the Christians. Theodotos and Roufina (who was pregnant at the time), were arrested and imprisoned. While in prison she gave birth to Mamas but her husband died before he could see the newborn baby and soon after she died also. 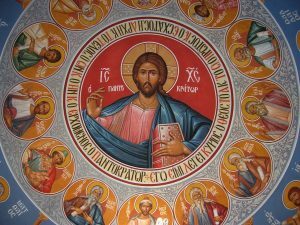 Mamas, who was raised by a lady called Ammia Matrona, turned towards the teaching of Christianity during his teenage years. 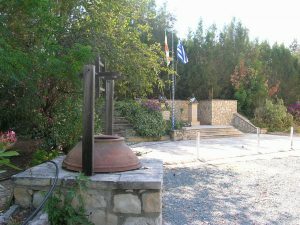 As a result he was arrested at the age of 15, he was tortured and finally killed because of his refusal to abandon Christianity. 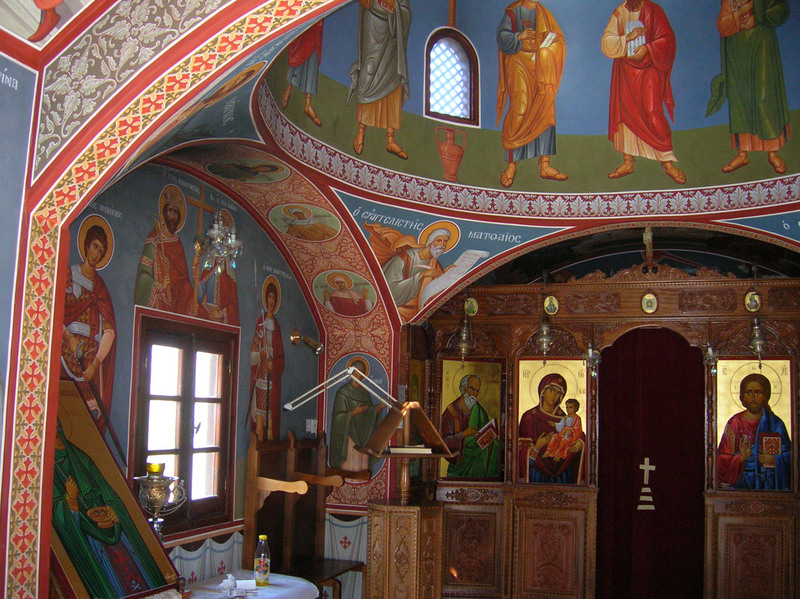 A Cypriot icon present St Mamas riding a lion while holding a stick with his right hand and a sheep in his left arm. 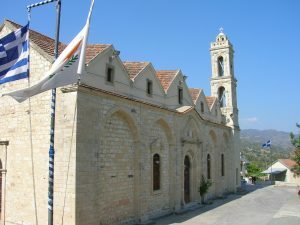 According to this tradition, Saint Mamas was a monk living in a cave near the town of Morphou. Once he was arrested by the Ottoman authorities because he was refusing to pay tax. As he was led to court by the Turkish policemen they came across a lion chasing a sheep. He called the lion to stop and come near him. The wild animal did and Mamas rode on the lion’s back holding the sheep in his hand, all the way to the court. When the judge witnessed this unusual event, he ordered his release and granted him exclusion from taxation. St Mamas gave the sheep as a gift to the judge.